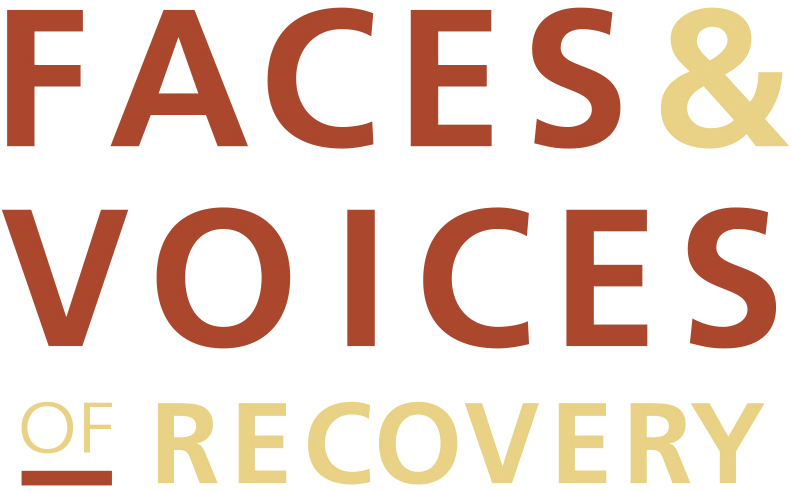 National Addiction Treatment Week is an initiative which promotes that addiction is a disease, evidence-based treatments are available, and recovery is possible. The week also highlights the need for clinicians to enter the field of addiction medicine. Join us October 21- 27, 2019!